Enjoy scenic views from renovated Eagle's Point Apartments located in a beautiful country setting. Eagle's Point Apartments offers residents options for one and two bedroom apartments for rent in Fort Worth, TX. Our well-appointed apartments are surrounded by natural beauty, yet minutes from downtown Fort Worth. Our apartment homes have the features and amenities you want in spacious floor plans with an unbeatable location in the Lake Country area. At Eagle's Point Apartments, we focus on quality of life. Our Fort Worth apartments in Lake Country provide the serenity of natural beauty, while placing you minutes from the thriving activity of downtown Fort Worth. 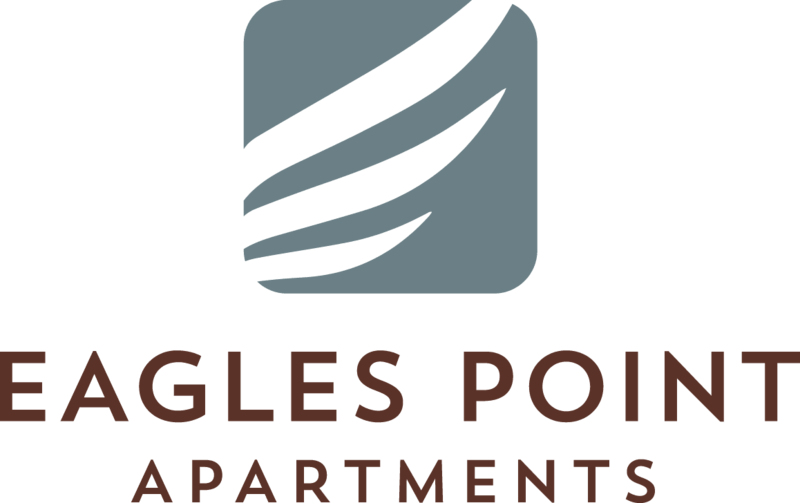 Enjoy the best of both worlds at Eagle's Point Apartments! When you call Eagle's Point Apartments home, you’ll discover all that the Lake Country neighborhood has to offer. We’re minutes from Eagle Mountain Lake and Lake Worth, which offer a wealth of recreational opportunities. Bust out the standup paddleboard or inflatable inner tube and spend a relaxing day on the lake with friends. Easy access to Highway 820 and Highway 287 put all of the Dallas/Fort Worth area at your fingertips. Our central location places you minutes from Alliance Gateway, Downtown Fort Worth, and the Fort Worth Stockyards. Residents with school-aged children appreciate our prime location in the Eagle Mountain School District. 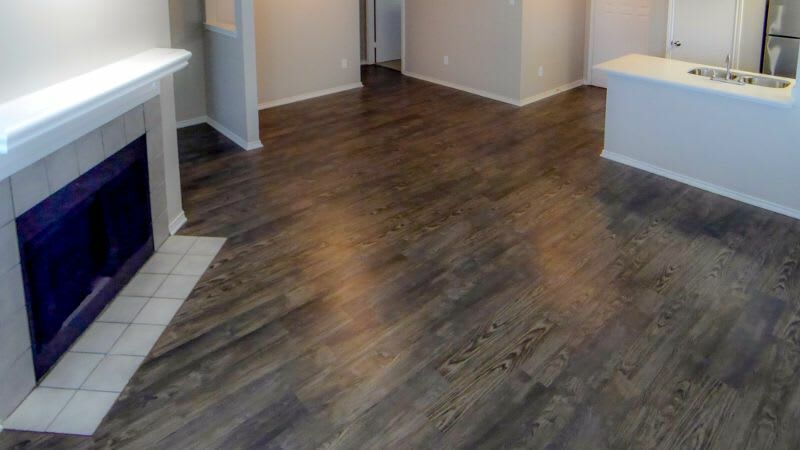 With an array of one and two bedroom apartments to choose from, you’ll quickly discover your next home at Eagle's Point Apartments in Fort Worth, TX. Our updated apartments include the features you need to live your best life in Fort Worth. 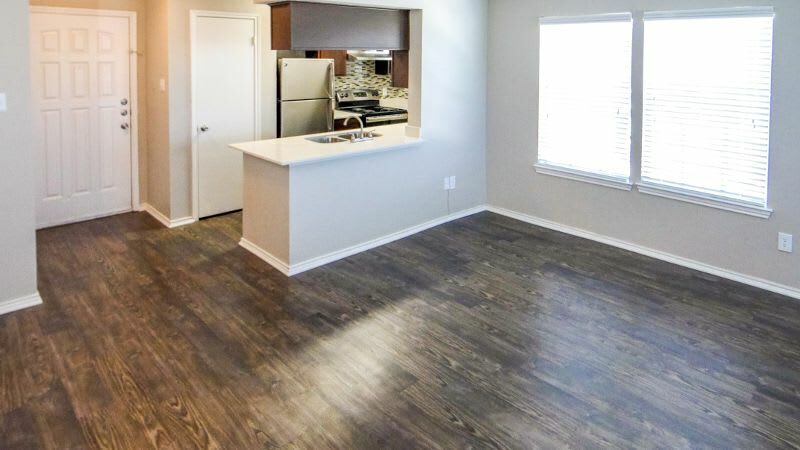 With spacious layouts, walk-in closets, and additional storage available, you’ll have no problem making room for your life at Eagle's Point Apartments. Air conditioning and ceilings fans in each home allow you to create the perfect climate no matter the season. 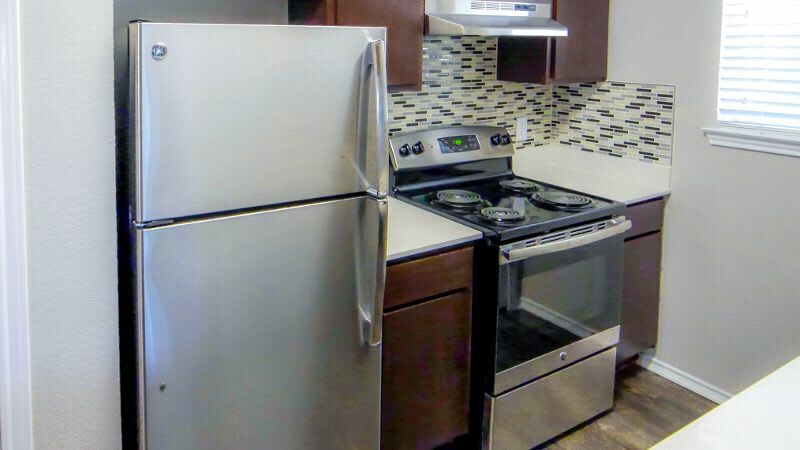 Many of our apartments have been renovated and include modern upgrades such as stainless-steel appliances, quartz countertops, and custom cabinetry. Choosing your next apartment involves more than just discovering the features included inside your home. At Eagle's Point Apartments, we provide exceptional community amenities to enhance your lifestyle. Take a dip in the swimming pool on a hot summer day or relax in the hot tub after a long day at work. With both a basketball court and an on-site fitness center, it’s easy to stay fit. In addition to accessible amenities, we also provide residents a convenient on-site laundry facility, on-site management, and online rental payments.